Slug test piece – creepy scrawlers ltd. 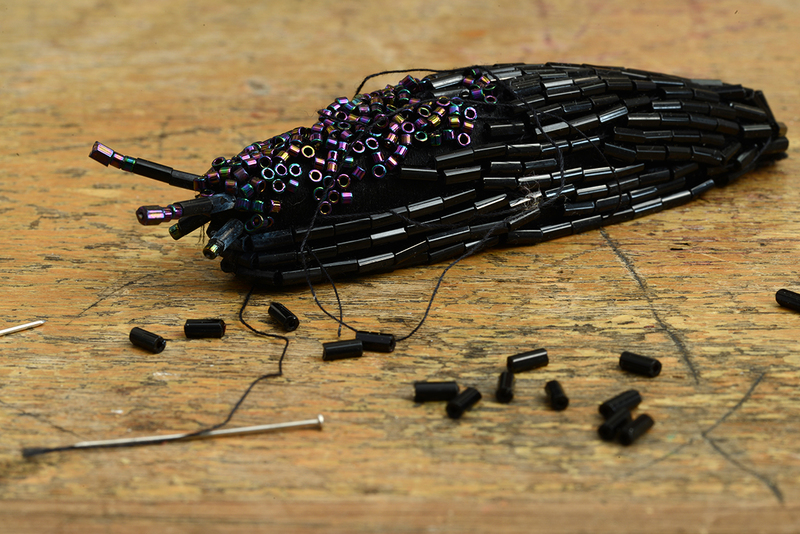 This is a test piece for a hat we are working on, a life-size slug. Fiddly – the next one will be better!